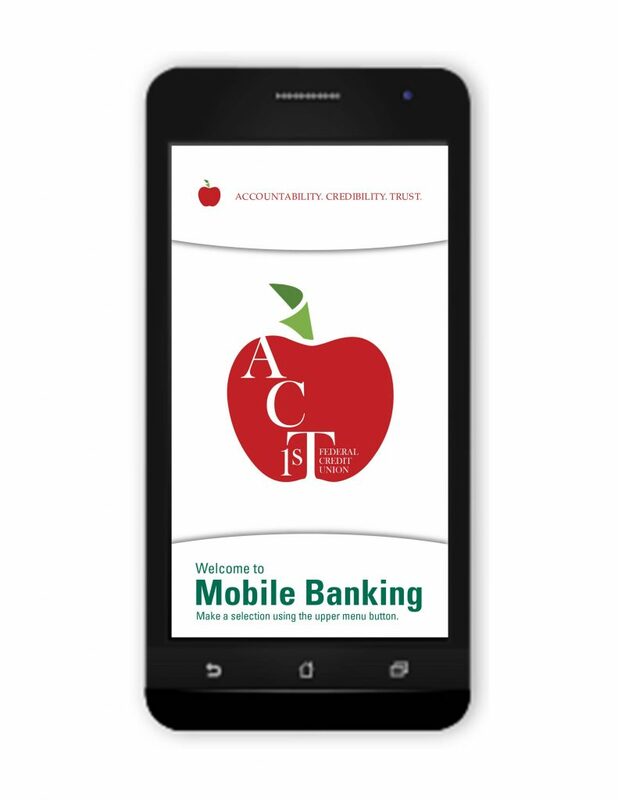 If so, you can download the ACT 1st FCU mobile app! – All From Your Mobile Device! Apple® computers and the Apple logo® are trademarks of Apple Inc., registered in the U.S. and other countries. App Store® online store is a service mark of Apple Inc. Google Play is a trademark of Google Inc.